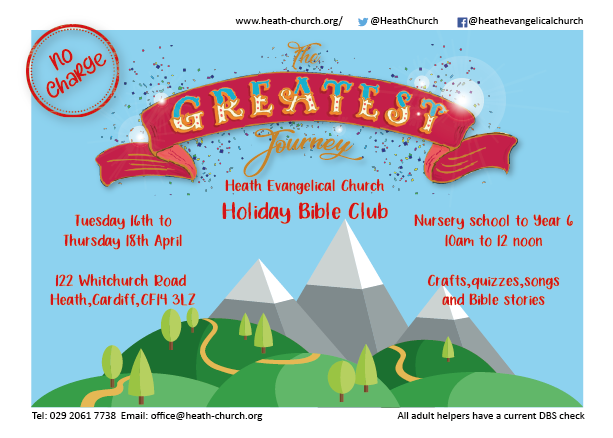 Crafts, quizzes, songs, bible stories. It would be a great help if you could download and fill in the registration below, and bring it with you on the day. Thank you!